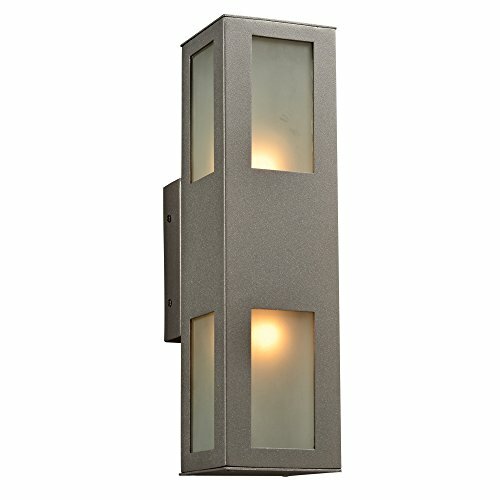 The Tardis shape of this 2 Light Outdoor Fixture from the Tessa Collection makes it most appealing. 120v requiring two 60w bulbs and measuring 16″ in height and 4.25″ wide. The ideal lighting source for any exterior area and suitable for all weathers regardless of the location. Finished in bronze with frost glass diffuser lens giving an overall perfect appearance.